"Prepare chains! For the land is full of bloodshed, and the city is full of violence. I will bring the most wicked of nations to take possession of their houses. I will put an end to the pride of the mighty, and their sanctuaries will be desecrated. When terror comes, they will seek peace in vain. Calamity upon calamity will come, and rumor upon rumor. They will go searching for a vision from the prophet, priestly instruction in the law will cease, the counsel of the elders will come to an end. The king will mourn, the prince will be clothed with despair, and the hands of the people of the land will tremble. In chapter 6 and 7 the Lord gives several warnings and uses the phrase, “Then you will know that I am the Lord,” seven times. But, also, the Lord says that he will spare some of Israel’s people in order to scatter them among the nations. There in the foreign lands they will remember the Lord. (“they will know that I am the Lord.” - 6:10). When these things begin to happen the Israelites will look for answers and try to resolve their problems that are terrorizing them, but “there will be none” (7:25). There will be no answers and no way to resolve their deadly problems. When the people cannot unravel the conflict with their own ability and political negotiations, they will seek spiritual guidance from prophets, priests and elders. In the midst of this unimaginable suffering and destruction, the Lord plans to use all of these things to ultimately bring this people to a place that they personally know the Lord. When these stages of discipline happen, “Then they will know that I am the Lord.” When they know the Lord it will be time to remove the discipline and restore the people of Israel. and to listen than the fat of rams." Ecclesiastes 12:10 – “The Preacher sought to find words of delight, and uprightly he wrote words of truth." Proverbs 31:13 – “She seeks wool and flax, and works with willing hands." 2 Samuel 23:5 – (grant a request) “For does not my house stand so with God? all my help and my desire?" I will seek to know the Lord, and not merely know religion or mere catchphrases about the Lord. 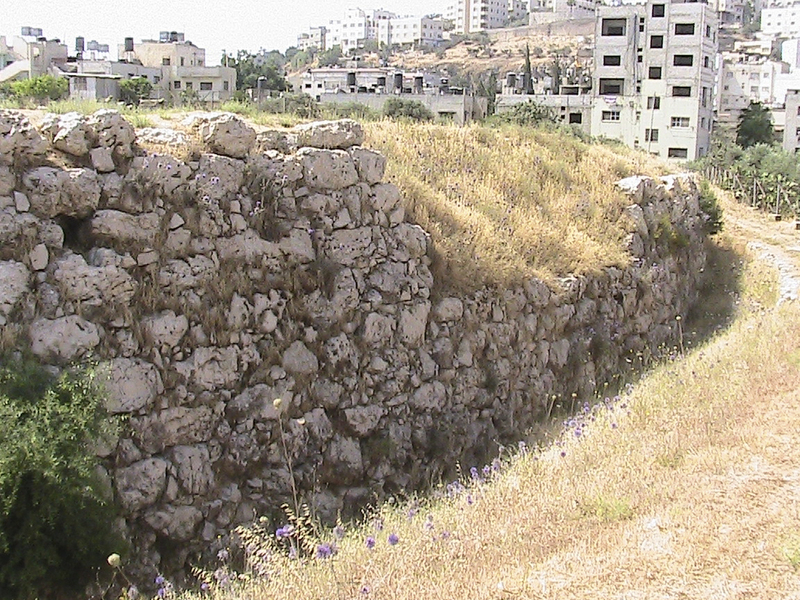 The Old Testament city wall of Samaria. Today astronomers tell us that the Pleiades star cluster is gravitationally bound, while the Orion star cluster is loose and disintegrating because the gravity of the cluster is not enough to bind the group together. So, it is true God has bound Pleiades with chains (or gravity) and has loosen Orion’s belt by giving it a weak gravitational attraction of the dust and gas, which is similar to the gravitation force of fog. The Orion Nebula has very low density which gives it the gravity force near zero. 1-2 Thessalonians, Corinthians, Romans, discuss and explain the resurrection of Jesus. These letters were written in the years 49-57 AD. 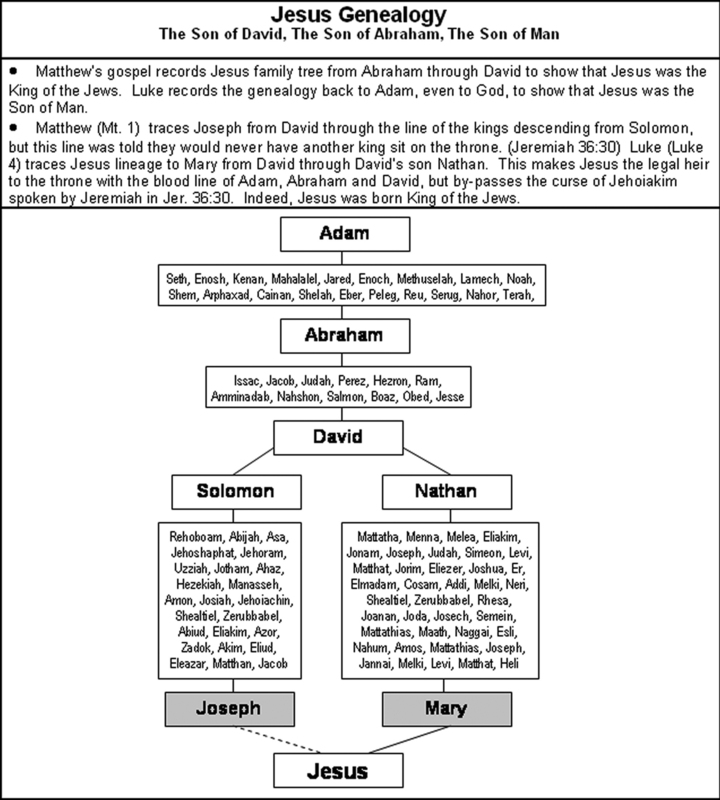 If Jesus was crucified and resurrected in 30 AD then Paul was writing within 19-27 years of this event having taken place. There is little reasonable dispute concerning the authenticity of these letters. In 1 Corinthians 15 Paul even gives a list of people (including a crowd of 500) who were still alive in 55 AD twenty-five years after the crucifixion that had seen Jesus alive after his resurrection. “Look at the nations and watch— and be utterly amazed. For I am going to do something in your days that you would not believe, even if you were told. Will not your creditors suddenly arise? Will they not wake up and make you tremble? Then you will become their prey. Because you have plundered many nations, the peoples who are left will plunder you. For you have shed human blood; you have destroyed lands and cities and everyone in them. “Woe to him who builds a city with bloodshed and establishes a town by injustice! Has not the Lord Almighty determined that the people’s labor is only fuel for the fire, that the nations exhaust themselves for nothing? “Woe to him who gives drink to his neighbors, pouring it from the wineskin till they are drunk, so that he can gaze on their naked bodies! You will be filled with shame instead of glory. Now it is your turn! Drink and let your nakedness be exposed! The cup from the Lord’s right hand is coming around to you, and disgrace will cover your glory. “Of what value is an idol carved by a craftsman? Or an image that teaches lies? For the one who makes it trusts in his own creation; he makes idols that cannot speak.